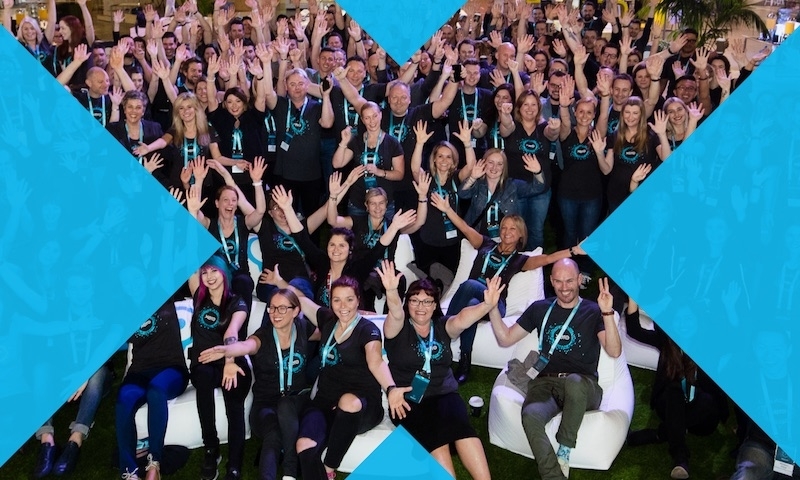 Between the loud whoops at Xerocon and an unprecedented number of users already signed up, it’s safe to say Projects is a welcome addition to the Xero product family. While we’re still building out functionality, we’re thrilled you and your clients can explore how it works right now, give us feedback and enjoy its progression over the coming months. Speaking of feedback, we’ve been reading your comments and are happy to report that most of the things you’re after are either in the works or on our roadmap. That said, it’s important to be clear on what Projects is now and where it is heading, so you can recommend it to the right clients, earmark others for the future, or suggest alternatives to those needing more advanced, end-to-end project management solutions. Who is Projects for and how do I find them? Profitability and time are the linchpin of a small service business and Projects was built with this in mind. It’s geared at businesses with straightforward time and job tracking needs and will really appeal to those still fiddling around in spreadsheets, or who find most project management software too complex. Your clients will love being able to ‘activate Projects and go’, get ‘out of the box’ reporting and enjoy everything working together in one Xero login. It’s this simplicity that really sets Projects apart, empowering any small business to understand their numbers and drive profitability. 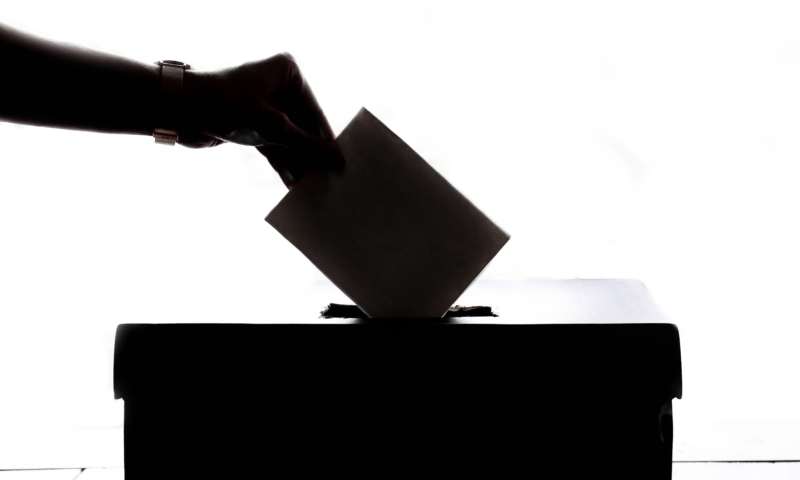 It’ll also make it easier for you to spot potential issues and make recommendations for the future. What type of business is best? Projects is currently well-suited to small service industries, such as creatives or IT. Accountants, bookkeepers, tradies and lawyers are front of mind as we build out functionality. That said, the criteria for suitability is not simply size or industry. Projects will also be great for a range of businesses with simple time and job costing needs. Again, suitability will most likely come back to the level of complexity your client needs. There’s no sense paying for a bunch of bells and whistles that won’t get used, but it’d also be a shame to recommend Projects to a business needing bespoke, end-to-end project management. So start by asking your clients what they need to do, then pick the simplest, most cost-effective solution for them. How are you currently tracking your time and costs against each job? What are the key things you need to do? How many staff will need access to Projects? What kind of insights and reporting do you need? Do you need end-to-end project management, or just financial tracking? How do you price your projects – fixed price, time and materials, or both? How many projects do you typically have on the go at once? Available at no extra charge for your clients until the end of the year. Then only pay per active monthly users from January 2018. Once you’ve established what they need to do, check out this blog to help determine if Projects is going to be a good fit now or in the near future. 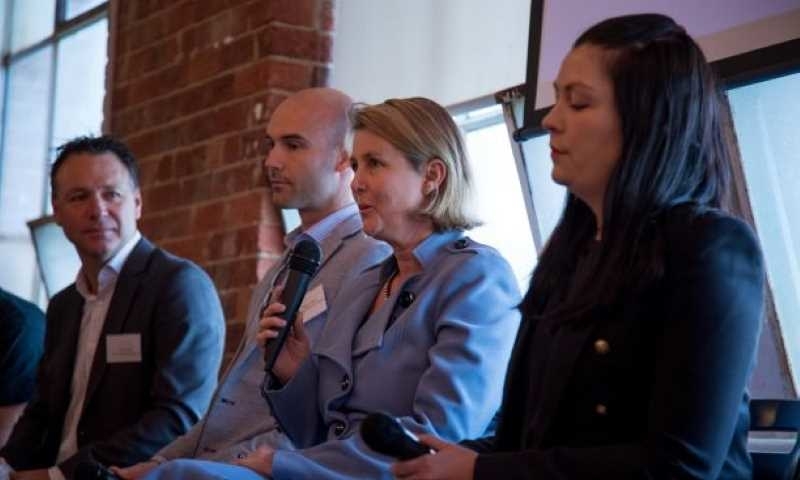 Whether they know it or not, businesses who need to break out costs across more than a couple of jobs have outgrown spreadsheets and are usually better off with a tool that helps them understand if they will earn, lose or break even well before a project closes out. Projects is a natural progression for these clients. Streamlining workflow and helping them get a handle on their numbers so they can grow their business without adding unnecessary complexity or costs. They’ll love the simplicity and that it syncs with key Xero features. Plus, the project overview and straightforward reporting means they’ll finally have the insights needed to frontfoot issues and make informed decisions. Are they big enough to warrant the cost? If your client is running a business that charges for time and costs, they need a way to keep track of their project expenses and how long everything took. 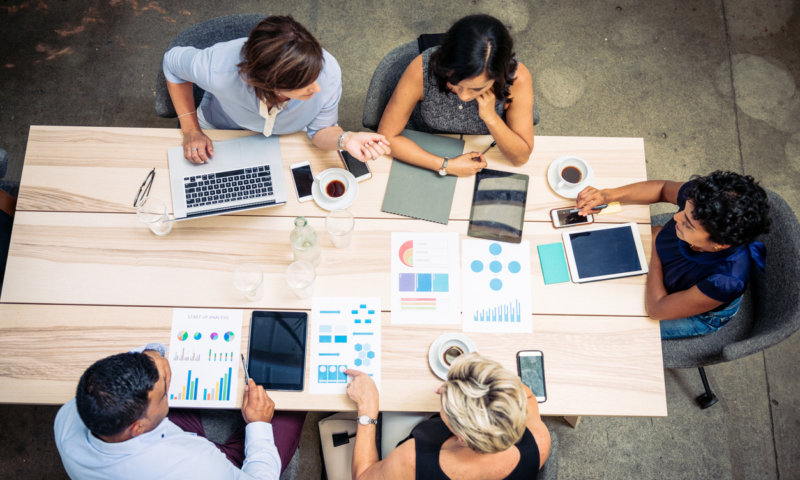 For more sophisticated businesses, good project management software is a no brainer but, for more lightweight businesses, another cost can seem hard to justify. In an effort to curb costs, business owners often pour hours of their precious time into managing things manually, missing out on the insight and efficiency Projects provides. Even catching one hour of chargeable time, that might otherwise have been missed, will cover their subscription. Given Projects is free for the rest of the year, it’s the perfect time to introduce these clients to the time and money they could save. There’s zero risk and we’re confident they’ll see the benefits well before we introduce a subscription fee in 2018. 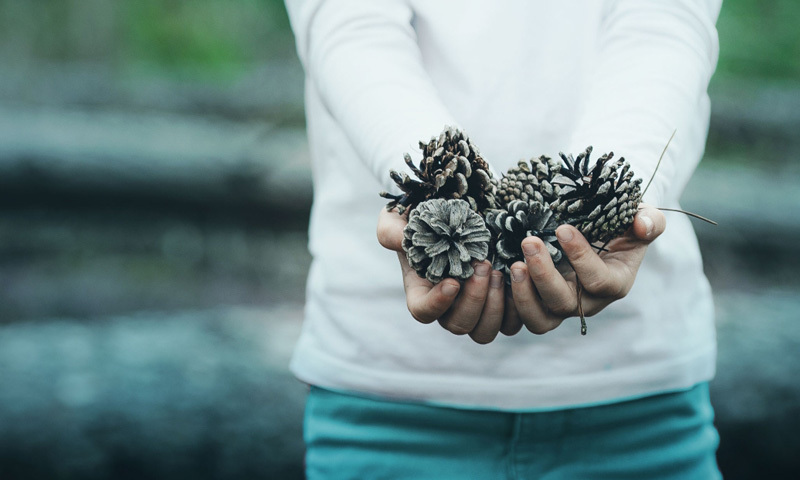 Both are fantastic products and fully supported by Xero, but here are some key differences that help determine which is more suitable for your client. Projects focuses on the financial side of project management allowing simple time and job cost tracking with one easy Xero login. They complement one another, allowing you to match needs with functionality and recommend a great solution to clients at both ends of the market. 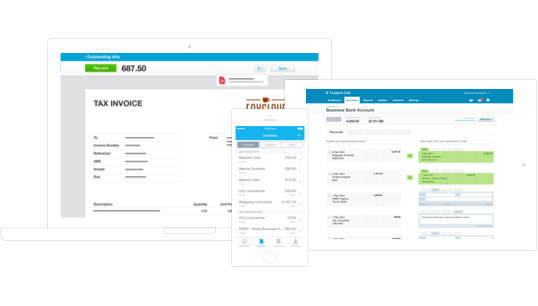 Part of Xero, works with Contacts, Bills, Invoices, Bank Reconciliation and Reporting. With more key features, such as Quotes, Payroll, timesheets and repeating invoices coming soon. There’s a range of third party apps that sync up with Xero to help businesses manage projects and client relationships. These apps tend to specialise in either time, or cost tracking and won’t appeal as well to customers seeking what Projects offers. For businesses requiring a more comprehensive, tailored, solution our app marketplace has apps that seamlessly share data with Xero. From task and staff management, to time tracking and industry-specific , there’s a fantastic range of options to choose from. While Projects is a natural choice for clients already using Xero, there is also an opportunity to switch those who’re suited to Xero but held off because it lacked this functionality. If you have clients who need job costing as an essential part of their accounting package, now’s a great time to reintroduce them to all the great features Xero can offer. How does Projects fit with Practice Manager (XPM)? 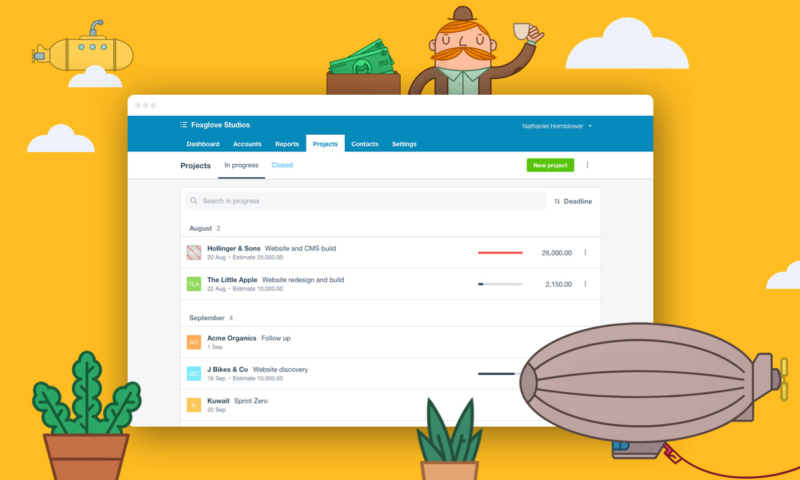 As one of our fantastic Xero Partners, you can use Projects as much as you like. So you should definitely give it a whirl and follow it’s progression to see how it can meet your needs. 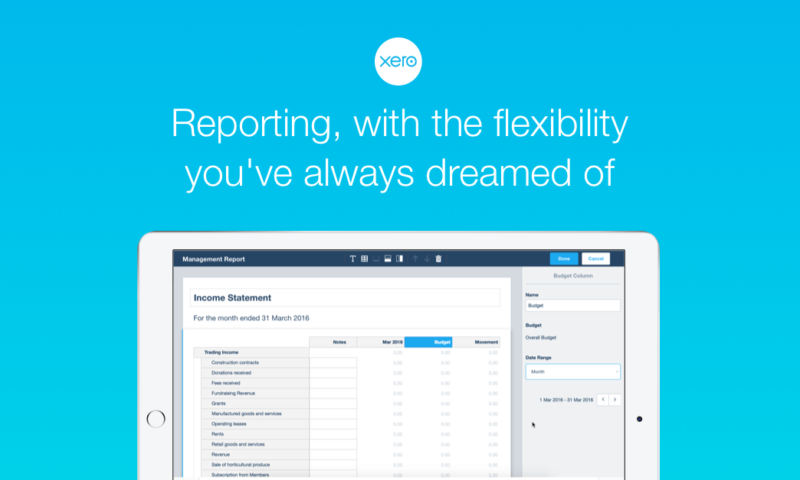 If you’re after a more powerful, end-to-end job management solution, Xero Practice Manager is still the tool for you. Xero Practice Manager is highly flexible, with customisable reports, configurable user permissions and staff-level time estimates. It’s available at no cost to all Xero Partners with Silver status or above. All the best matching the right clients with Projects, and please keep the feedback coming! When do you think Projects will integrate to Zapier. I want to start a project once a deal is one in Pipedrive. Hey Philip, We’re definitely keen to get Zapier and Projects working together, but there’s a bit more work to do on our end before they’ll have what they need to integrate their product with ours. Our developers are beavering away and we’re aiming to have our API published, and things ready for fantastic add-ons like Zapier, in the first half of 2018. Cheers. Use of projects through the mobile app is critical for most of the possible users I have spoken to. The ability to invoice at their clients premises, utilising Projects to capture all the billable costs and time and bill on the spot. When is that coming? I see it’s on the Coming Soon list? I can’t see anything on being able to allocate purchase orders to projects? I would have thought this is quite essential. One of my clients calculates there accrued costs on purchase orders allocated to projects in workflowmax at the moment but would like to replace this with projects. You’re right, allocating Purchase Orders to a project would be super helpful and it’s definitely something we’re planning to do next year. At this stage, it’s hard to give an exact date but I can tell you we’re prioratising features based on the most demand so there’s quite a few things that will need to be released ahead of this. My bet is later in 2018 but, once we release to all Xero users, we may find that our priority list shuffles around. Keep an eye on our monthly product release blogs as we’ll be running regular updates on Projects and how it’s progressing. Cheers. Can you tell me how much Xero Projects will cost per month? Also, does it apply each job a job number too? Great to hear you’re looking into Xero Projects. It’s a great, easy-to-use tool that will help you keep track of your time and costs against each job so you can drive that profit. Given this is quite an old blog, there’s quite a few new features, reports etc. that have made it even more helpful – take a look at the page I’ve linked to (below) to learn more. Pricing is based on active users, rather than volume of Projects, so you can add as many of those as you want! Pricing varies based on the country you are in so take a look at your on the page below too. (you can double check it’s displaying the right region for you at the top right corner). – use a number when invoicing your customers any due amounts in the project.